In collaboration with the Department of Public Works and Citiparks, PA+CD launched a new program of small-scale, temporary artistic interventions in City parks. 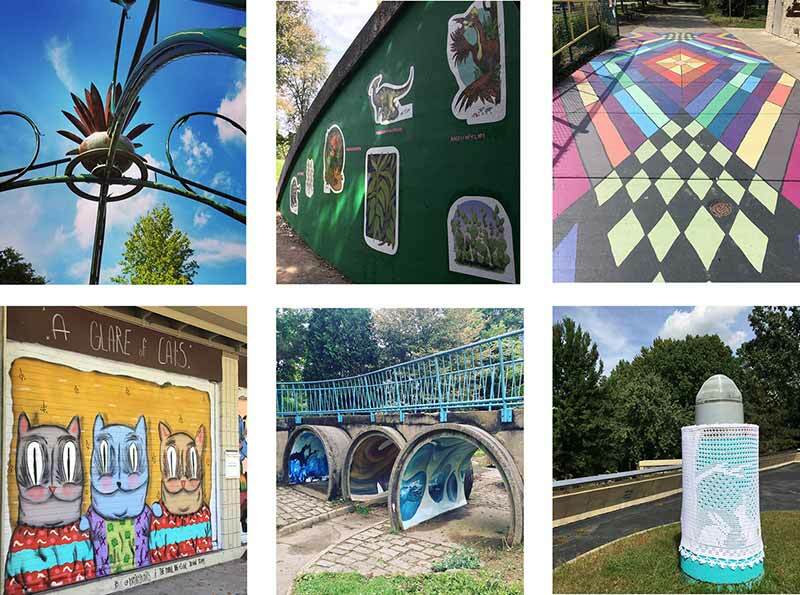 The first iteration of the Art in Parks program was implemented in the fall of 2018 with projects in Highland, Frick, Emerald View, Riverview, Mellon, and Schenley Parks. The next round of Art in Parks projects will debut in 2019. 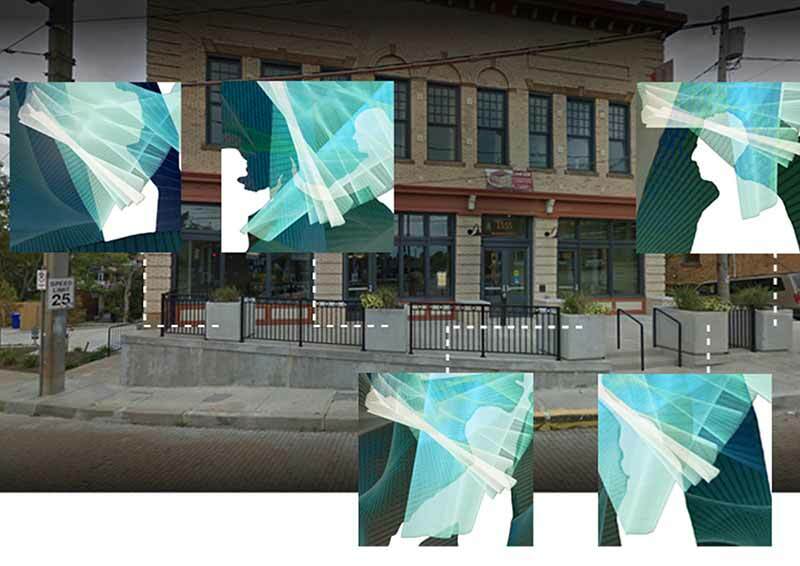 ProjectCONNECT will be the first of three public art interventions that will be deployed in Uptown as part of the new Uptown Public Art Program, in conjunction with that neighborhood’s EcoInnovation District Plan. 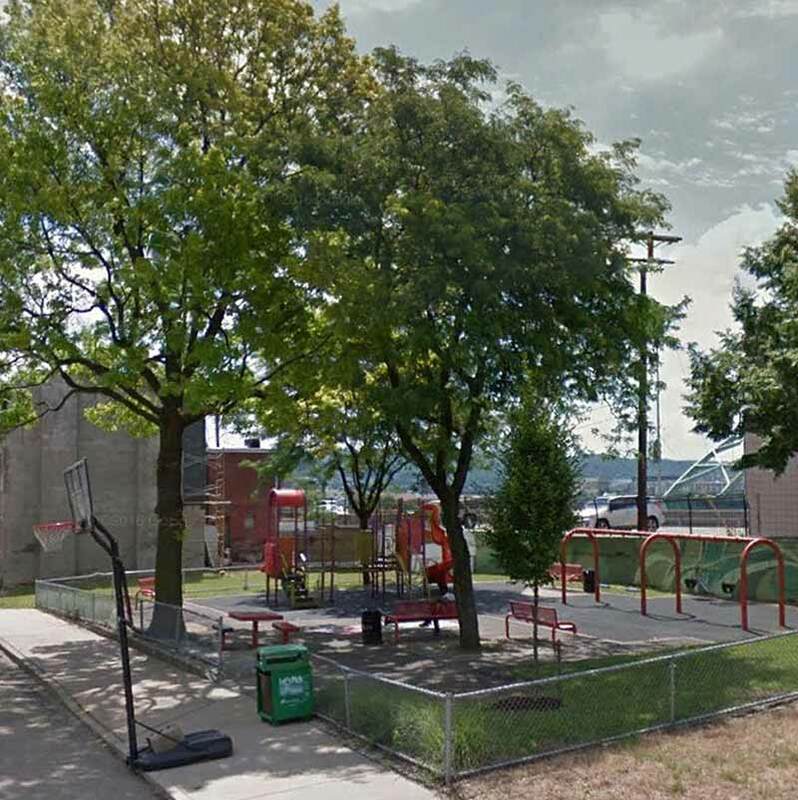 At Tustin Park, local collective HackPGH will be installing a community-inspired artistic elements, free chargeable stations as well as providing free wireless internet in the park and surrounding area. PA+CD and Citiparks teamed with AARP, SWPPA, and Lively Pittsburgh to present Color Beechview, a community art project at the Beechview Healthy Active Living Center. 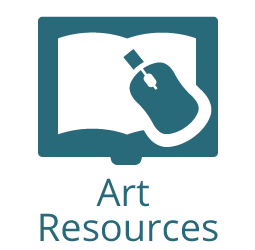 Local artist Lori Hepner led three workshops at which the community utilized her light-based technology to form the basis for the art intervention, which was unveiled in November. The artwork also wrapped one of the T Red Line cars. 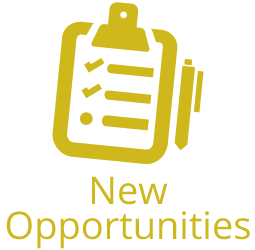 This pilot project will be the base for the creation of a new program on Healthy Active Living Centers lead by PA+CD in 2019. 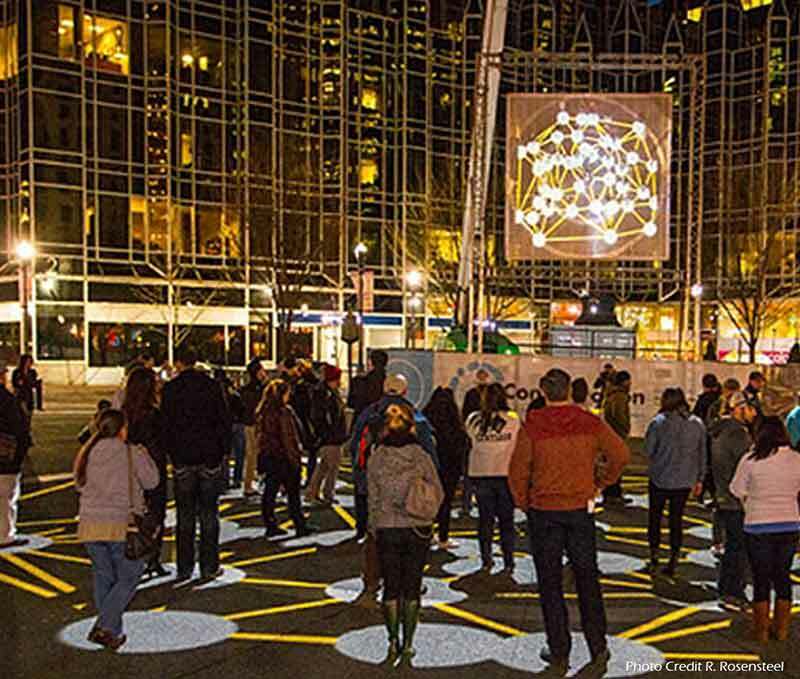 The Market Square Public Art Program is a collaboration between the City of Pittsburgh and the Pittsburgh Downtown Partnership. Through this program, numerous large-scale works of art and installations have been implemented in one of Downtown’s busiest hubs of pedestrian activity. 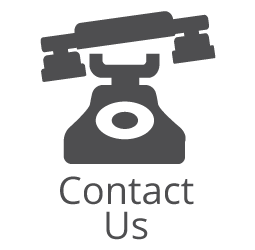 The series of temporary works often includes light and sound, as well as opportunities for visitors to directly interact with the art.